If you’ll be attending an upcoming class and want to purchase new supplies for delivery at class, let me know and I’ll do my best to get them prior to class, if I don’t already have them in stock. If there is something you’re interested, that is not on the list, let me know. 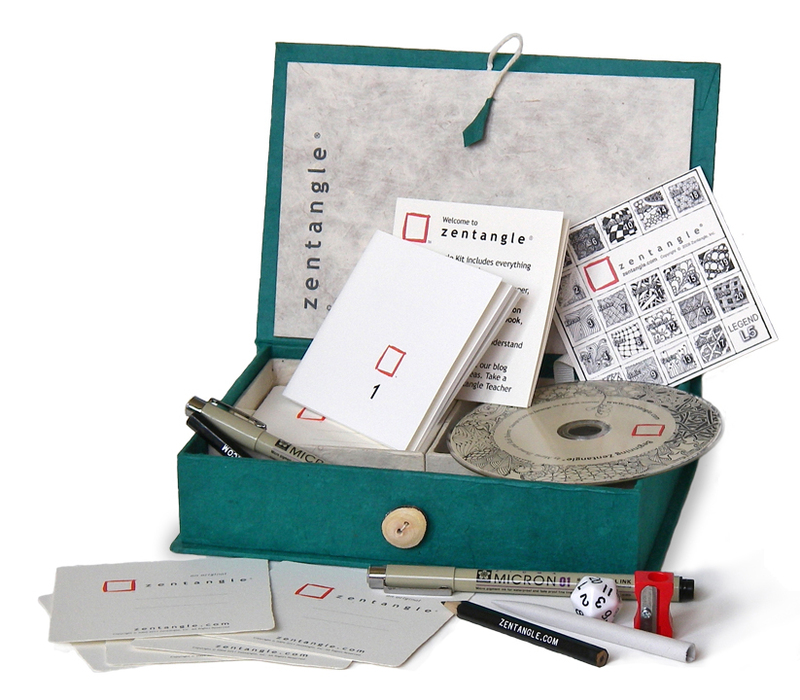 Products can also be purchased through http://www.zentangle.com, but be reminded that you will pay shipping fees that vary on the weight of your order.